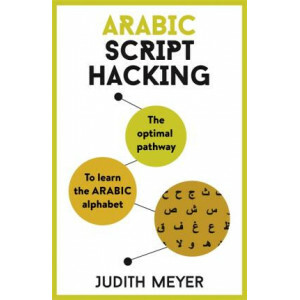 Using a unique, tried and tested algorithm, this book teaches you how to quickly and efficiently recognize letters and common words in Arabic script. Whether you're traveling the want to understand th.. 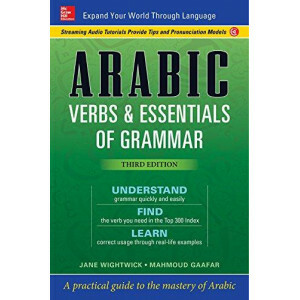 Your one-stop guide to mastering the basics of Arabic Can one book have all you need to communicate confidently in a new language? 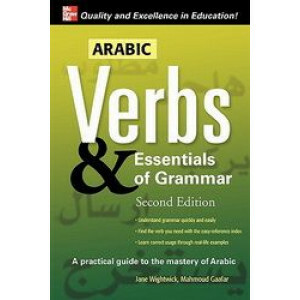 Yes, and that book is Arabic Verbs & Essentials of Grammar. It offers.. 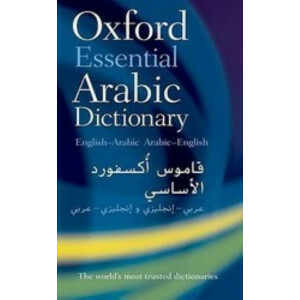 The Oxford Essential Arabic Dictionary is a brand-new compact Arabic-English and English-Arabic dictionary that offers up-to-date coverage of essential day-to-day vocabulary and includes more than 16,..